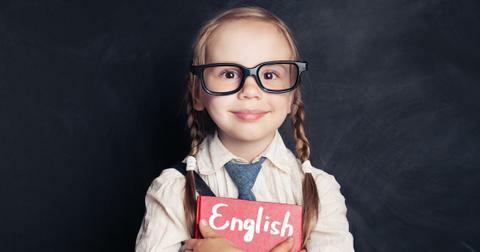 It seems Stefani Chaglar might be Turkey's youngest and most famous internet starlet. 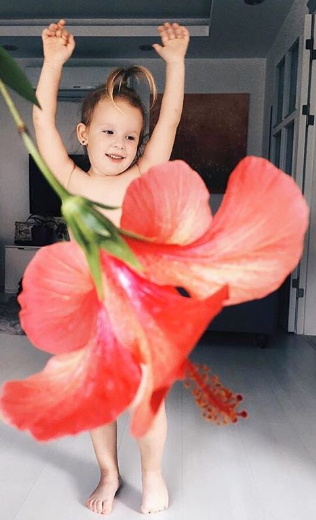 At 4 years old, @seasunstefunny has over 210,000 followers and has become something of an Instagram force, thanks to her mother Alya's artistic skills. 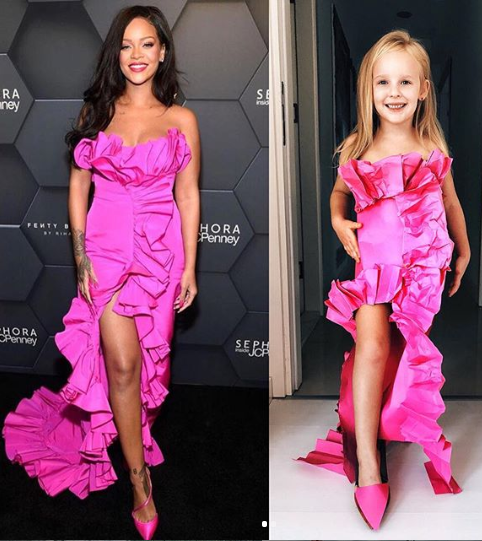 Alya posts photos of Stefani in homemade outfits — using materials such as construction paper, plastic bags, and newspaper — that are made to resemble iconic celebrity red carpet looks. 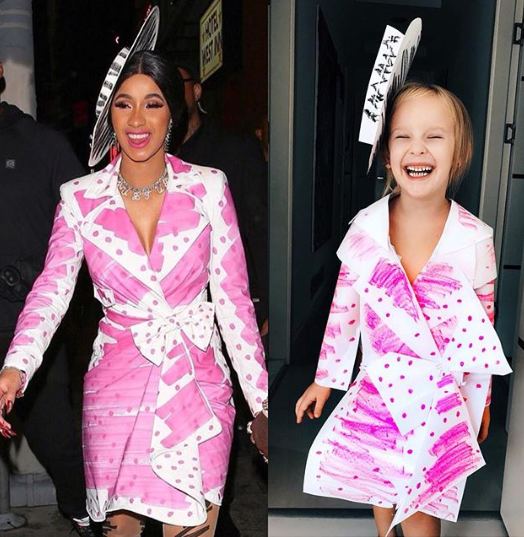 Together, they recreate the jaw-dropping styles of stars like Lady Gaga, Rihanna, and Cardi B. "I love modeling, painting, and most of all, I love life," Stefani said in an interview with Good Morning America. The enthusiastic model, who lives in Antalya, Turkey, has perfected her pout, angles, and makeup. 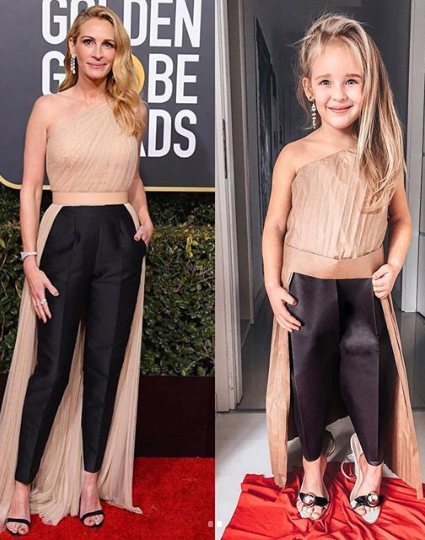 She even has some constructive criticism regarding some celebrities' red carpet looks. “Hi Nicole, I like your dress but I don’t like your bow,” Stefani says in a video to Nicole Kidman. 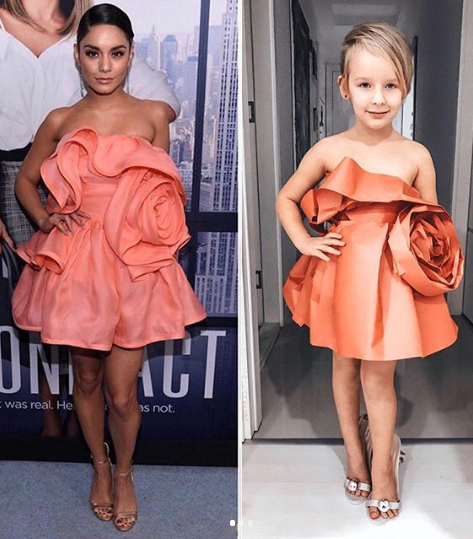 "Feeling absolutely beautiful🌹 @vanessahudgens vs. #ahStefani Who wore it better?😝" Stefani and her mom captioned the image above. 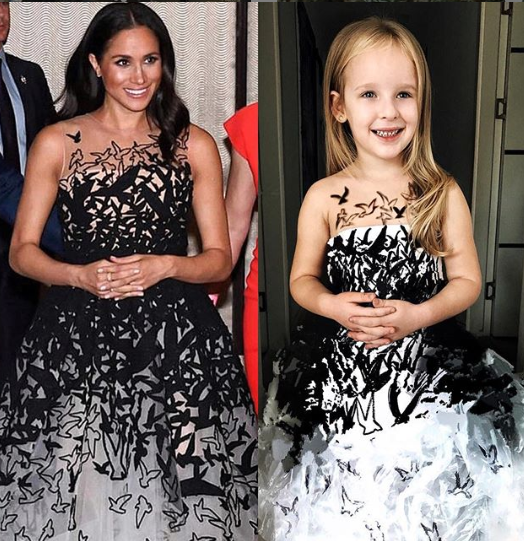 I have no idea how much time it took to fashion that dress (and flower bow!) out of construction paper, but it feels like a lot. Talk about origami skills! 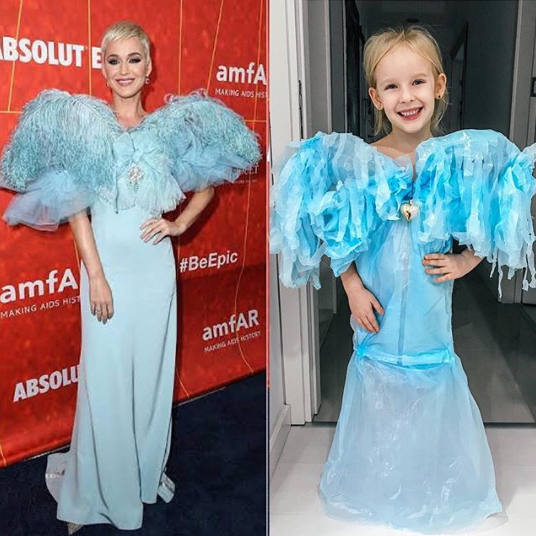 The creative duo got their start at making viral Instagram content all the way back when Stefani was just 3. 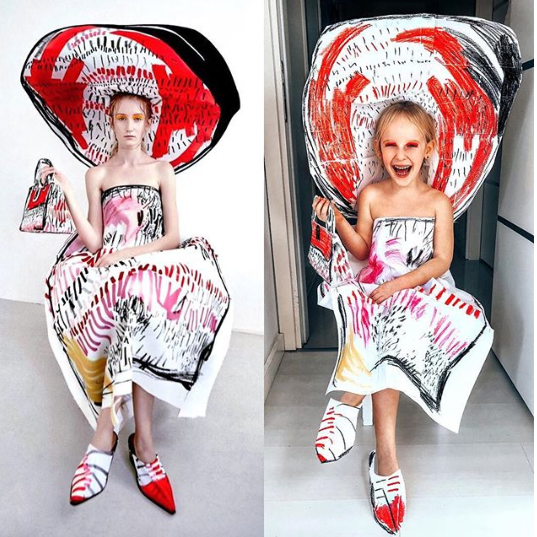 They carved a space for themselves on the platform by shooting interesting perspective shots using food and flowers to create humorously stunning outfits for the little girl. 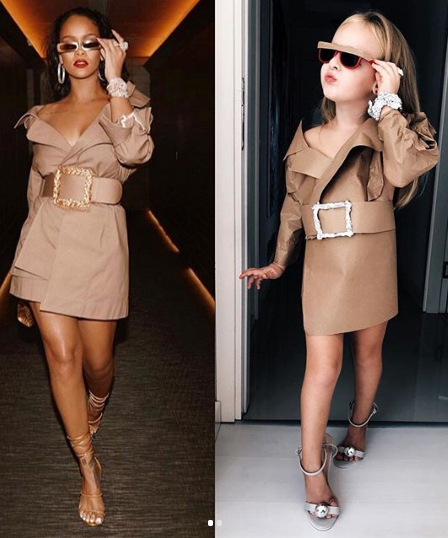 These days, they're mostly recreating celebrity fashion with almost identical side-by-side shots that are jarring enough to stop an Instagram scroller in their tracks. Of course, a great plus for Stefani is that she often gets to wear her mommy's heels and lipstick. "I only have two kinds of days: happy and hysterically happy," she captions one of her photos. But even stars have to take an occasional break from the red carpet, and Stefani is no different. 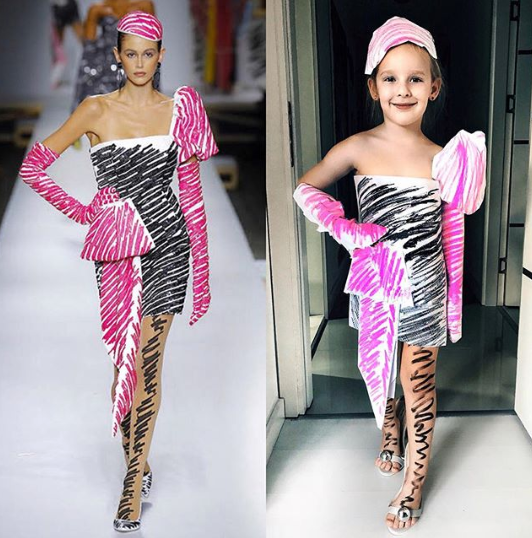 When she's not traveling the world with her mom or enjoying herself on the beach, the family team recreates some of the boldest runway looks from Fashion Week. These, in my humble opinion, are where Alya's true artistry shines — and the two seem to get a lot of joy out of these shoots. "I don't speak Italian, but I do speak Moschino💕," they caption one of Stefani's runway looks. 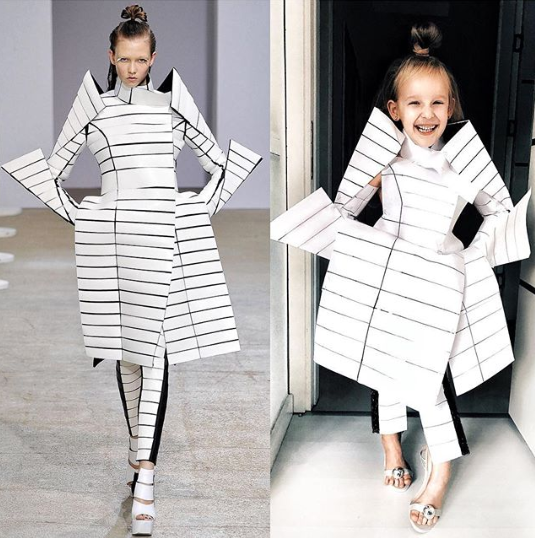 These runway styles are so bold and imaginative, it's wild they were able to redo them with just construction paper and markers. Kind of brings a whole new meaning to the "my 4-year-old could do that" critique of contemporary art. 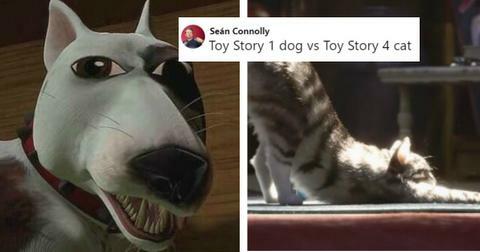 Their attention to detail also especially shines in these recreations. Just look at the shoes, the frills, and even how she's accessorized. 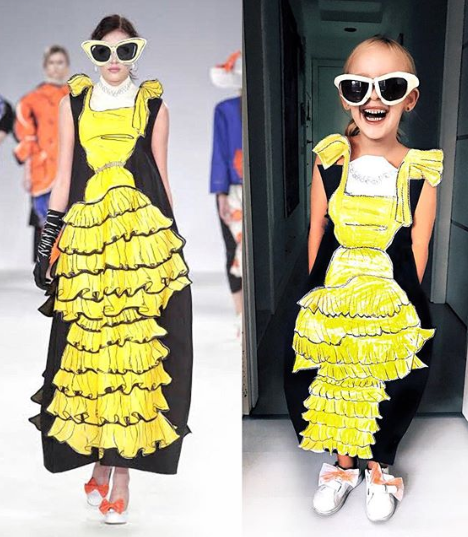 This little girl is a total fashion icon. 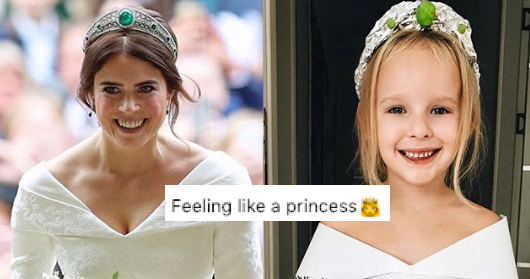 But as far as celebrities go, it seems she does have a fave. "Hi Rihanna, I'm your biggest fan," she says in a video addressed to the "Work" singer. 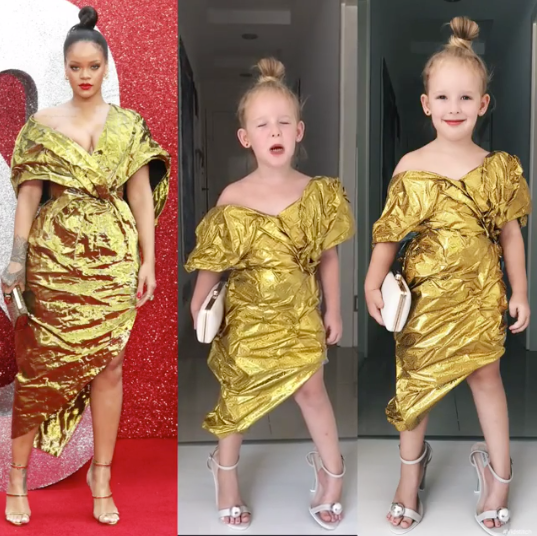 Followers will notice that RiRi's most iconic looks have been perfectly commemorated by this pint-sized Instagram star. 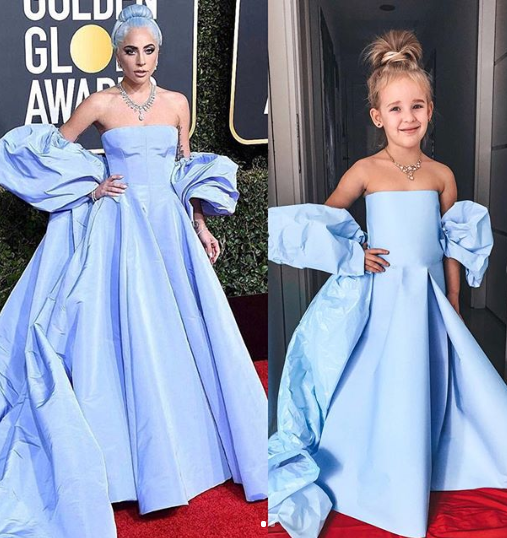 From the short trench to her ruffled pink gown, and even, of course, her perfectly gilded red-carpet styles, Stefani has covered them all. Stefani and her mom always tag, and frequently ask their fans to tag, Rihanna in these dedicated posts. Hopefully one day soon, the "Umbrella" singer will take notice, the way the rest of the internet has. Until then, keep up the amazing work, Stefani and Alya!